We are an award-winning boutique, proud to put people first. 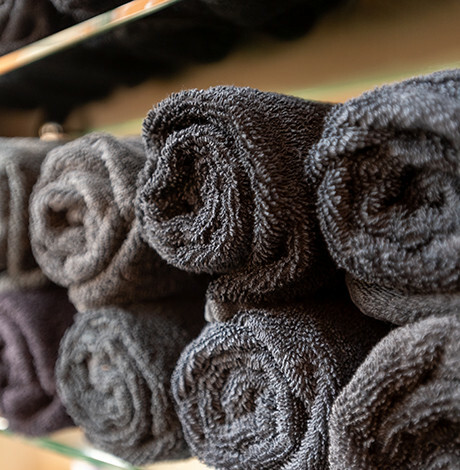 Whether you need a specific style, a little inspiration or a complete alteration, our friendly team of experts will help you to express your individuality. 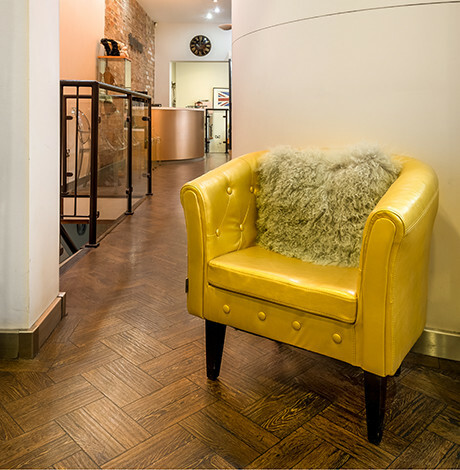 Set in listed buildings near Brindleyplace, Liberty Lounge mixes unique, contemporary styling with character and this goes for our stylists too. We're friendly and welcoming, with serious skills and gentle banter. A talented team of top stylists. Continually training in new techniques. 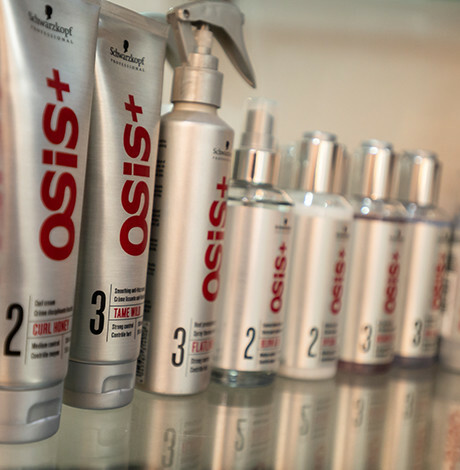 Award-winning in all areas of hair care. Friendly, warm and welcoming atmosphere. 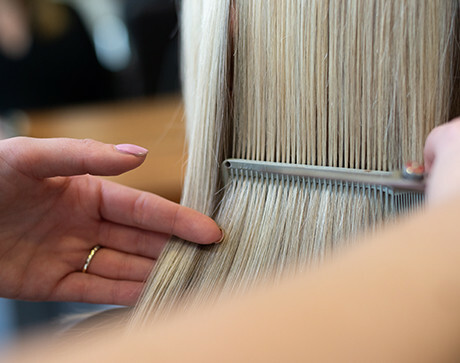 All of our stylists and technicians are highly skilled and work with you to give you a truly personal service, perfectly suited to your needs. Call today to talk over your individual requirements. 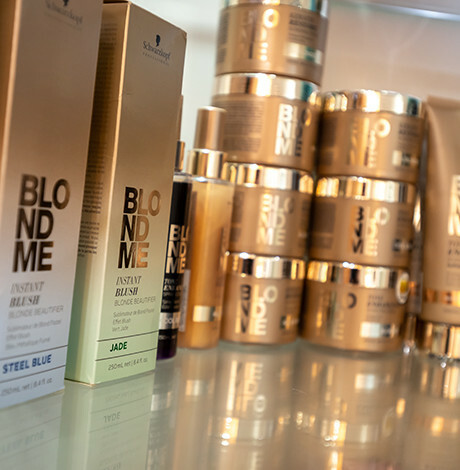 We’ll be happy to recommend a stylist or make an appointment with someone of your choice. 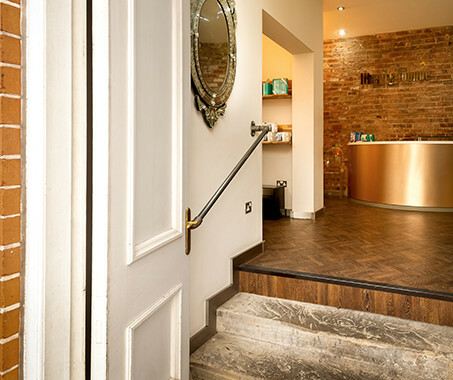 After many years of top salon experience, Donna and Damon rescued this beautiful listed building in 2003 and embarked on developing a talented team in a unique environment which now attracts customers and stylists from all over the midlands. 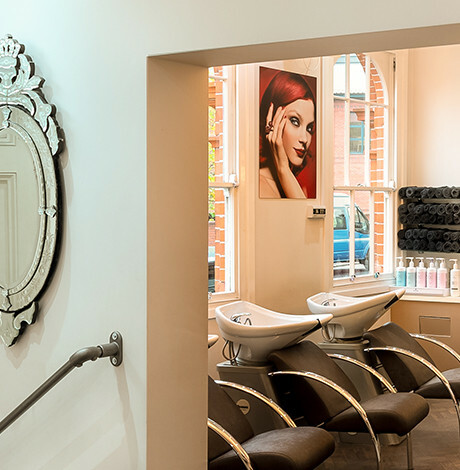 The salon architecture is a mix of character and contemporary features and includes top of the range salon facilities. We’re also proud to showcase local artworks alongside artisan jewellery and accessories. 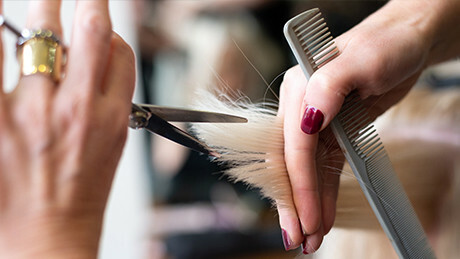 Fair working practices lead to high staff loyalty and stylists who really grow with you. There is ongoing professional development in all areas and our nurturing of young talent is second to none. Personal service is important to us. 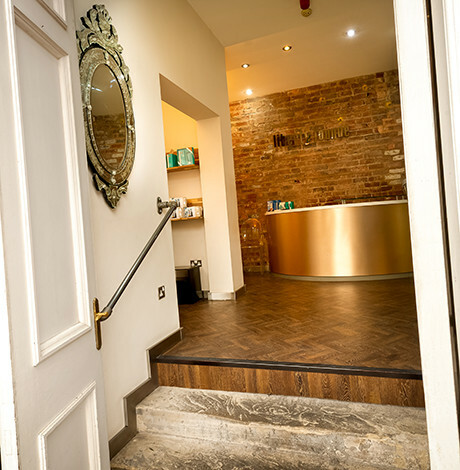 You will always be able to phone and speak to your stylist, receive advice from trained reception staff and book up for a truly people-centred hair experience. We prefer to make appointments in person or over the phone so that we can fully accommodate your individual needs. We also run an efficient cancellation list to make sure no appointments are left unused. There are parking meters along Sheepcote Street. NCP parking can be found in Brindleyplace, at the rear of the Hilton Garden Inn. We are looking for an ambitious stylist with all-round hairdressing talent and an established clientele to join our experienced, growing team. You’ll probably be working hard as a hairdresser but maybe feel you don’t see any of the profits. 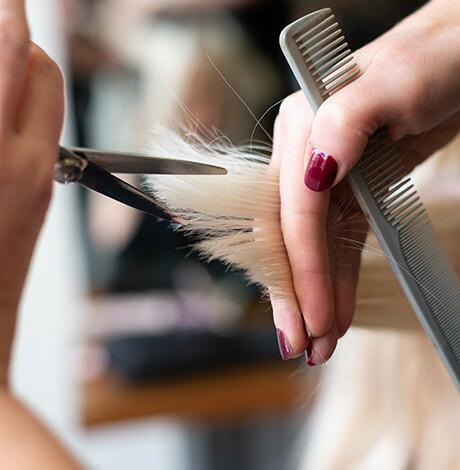 This industry is hard work and we believe a good hairdresser should be reaping the rewards! Please drop in to see us with your CV or speak to Damon or Donna. We would love to hear from you. Here at Liberty Lounge we have a unique, flexible way of working. 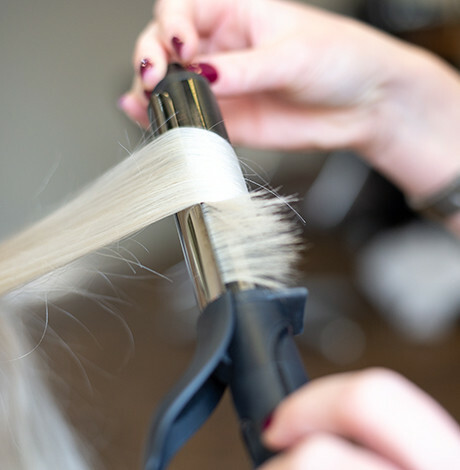 We offer a range of packages to suit stylists’ needs; for example we rent chairs and offer 50/50 or full employment - depending upon the level of experience and client base. Our very low staff turnover speaks for itself. You will be working with a great team, in a relaxed and stylish salon to your own hours. 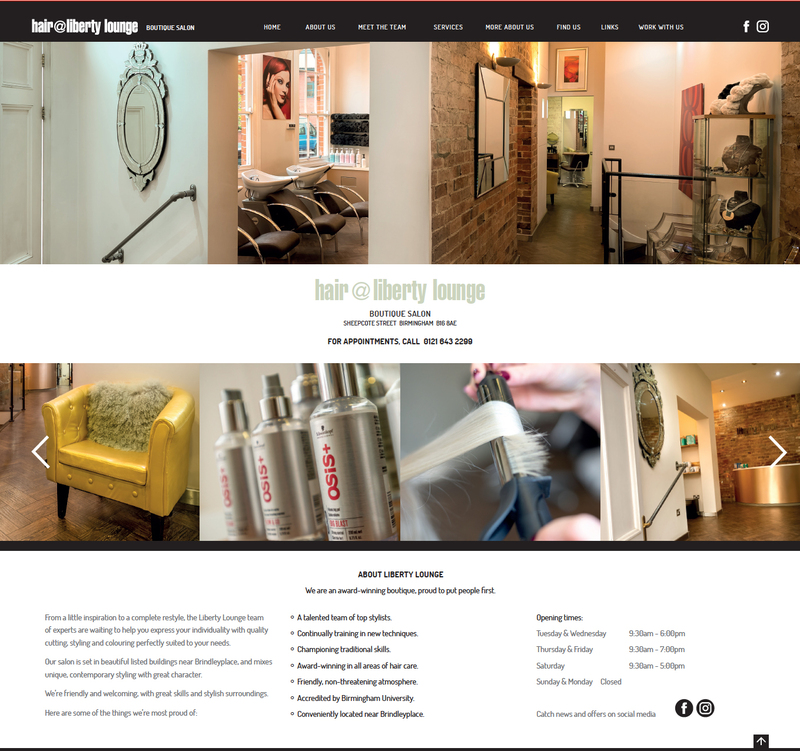 So your business can grow without the worry of salon overheads. Sheepcote Street is a two-way street. You can reach us directly from A466 Broad Street or from A457 Dudley Road or A4540 Ladywood Middleway. Secure NCP parking can be found behind the Hilton Garden Inn. 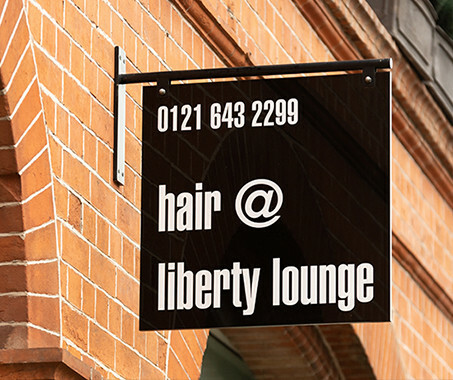 At Liberty Lounge we never undervalue our stylists by offering cut rate prices. We simply keep our prices fair and reasonable all year round. 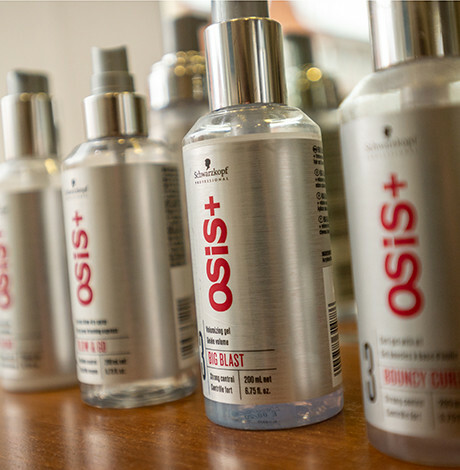 We are proud to use Schwartzkopf, GHD and Moroccan Oil products throughout the salon and will be happy to make recommendations for your specific hair type.